Despite international sanctions, the exchange of goods on the border between the two nations is once again flourishing. Mainly steel and rare minerals fundamental for the development of the hi-tech industry in China. Seoul (AsiaNews) - International sanctions have not completely abolished trade between China and North Korea. According to Radio Free Asia, after an initial period of cooling between the two nations, the economic exchange would have resumed and is flourishing at the border. The most requested products are North Korean steel and rare earths, minerals fundamental for the development of the hi-tech industry in China. Great attention also to the exchange of foodstuffs, especially seafood and fish caught in the Western Sea. 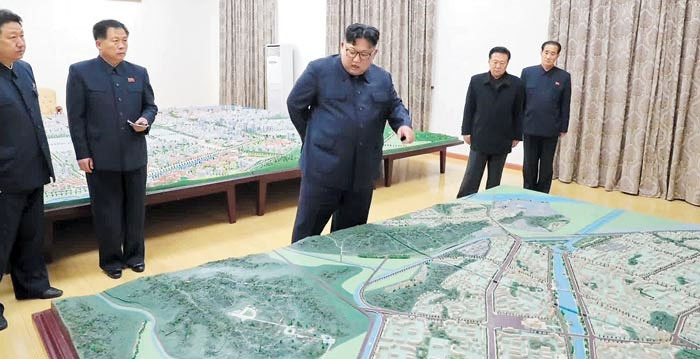 According to the Korea Analysis & Strategy Consultancy, in South Korea, the exchange takes place mainly in the Chinese port city of Dandong but within ships flying the North Korean flag. However, the trade is not unnoticed. An American bipartisan commission has in fact published its annual report for 2018 and also focused on this theme. "China - write members of the US political organism - seems to have relaxed its control over compliance with international sanctions. 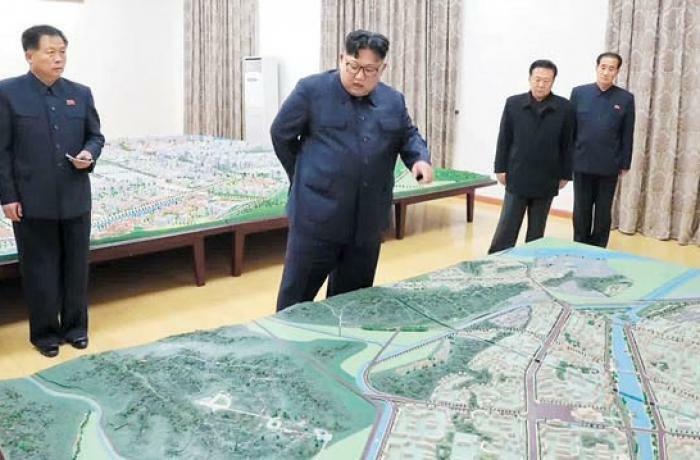 North Korean workers have returned to work in northeastern China and North Korean companies appear to have received aid from Beijing."